Plan on upgrading again in the future, adding a liquid cooler to the CPU for better temps under load. Also going to buy a new monitor for gaming possibly. Originally paid around 1700 (+100 to fix RAM) to build this, I have learned a lot from it and I realize I made mistakes. Update: Fixed the RAM and added a cheap but effective CPU cooler. New Parts list and new pictures soon. This processor has performed amazingly. 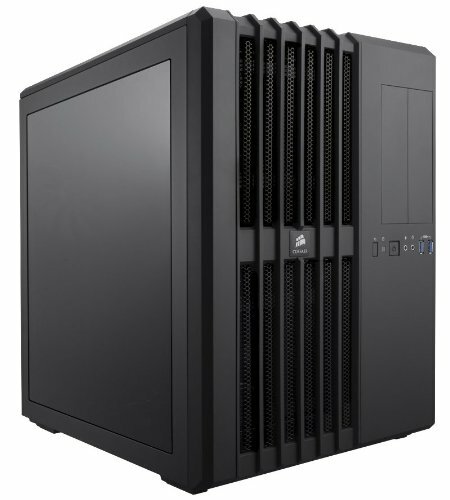 I recommend that you get this or their newer i7-7700 processor. I have had this i7-6700 for nearly a year now and no problems at all, easy to install it. 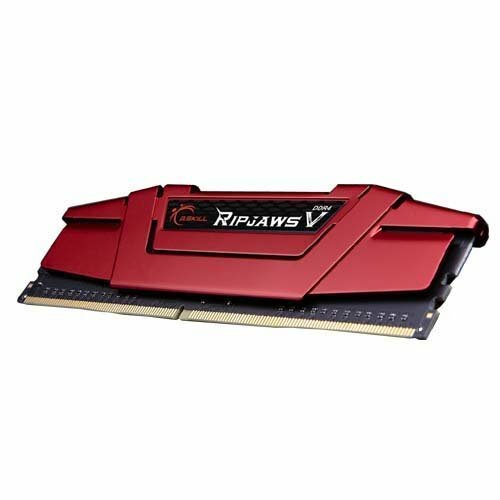 By far Asus is my favorite brand for computer parts, this MOBO has performed for nearly a year with no issues. I recommend buying their newer Asus Z270 ATX board though. 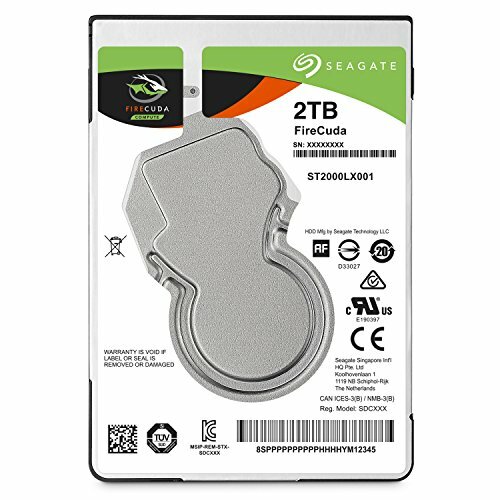 This is the only hard drive in my computer right now and it has been nearly a year with no problems. 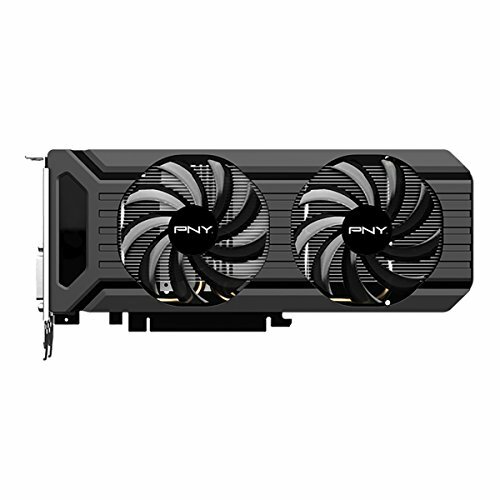 PNY by far has the best bang for buck when it comes to graphics cards. Would buy a second one for SLI/Crossfire if I could. 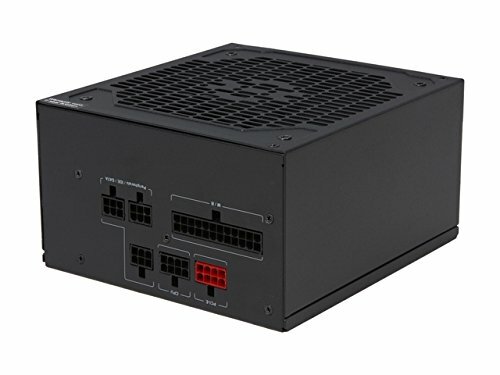 Easy cable management, had some difficulty fitting the Motherboard in properly but other than that it was fine, do not recommend if you are looking to fit your pc in tight spaces it is a huge case. I have the same case and love it!! I had no issues with a normal atx mobo the same size as yours so I wonder what problems you had with such a large area. The screw holes didn't match up with the MOBO's holes thats all, I eventually got it to fit. it pains me to see an i7 with a intel stock cooler. other than that everything looks great. congrats on nearly a year! BTW you cant sli 1060. if you could 1080 would be worthless.